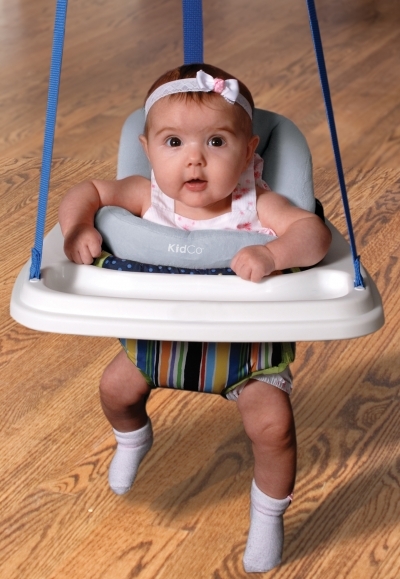 The KidCo SwingPod is a patented portable swing that swaddles a baby. 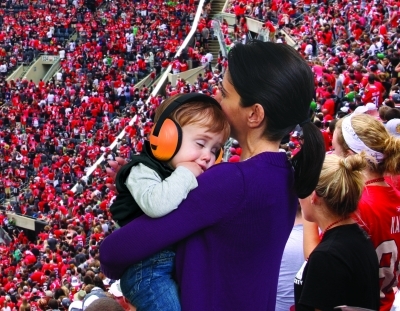 It allows parents to calm their colicky or fussy babies anytime and anywhere. It is made out of a washable cotton/poly blend and luxurious fiberfill. 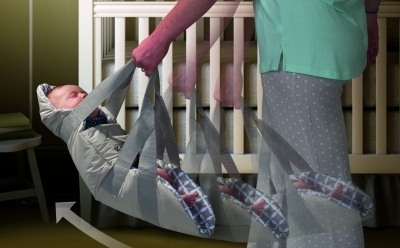 This is something the baby will enjoy and is very practical . Other products by KidCo, Inc.